It’s hard to image an era of professional sports without instant replays, giant digital scoreboards, and loud speakers with play-by-play commentary. 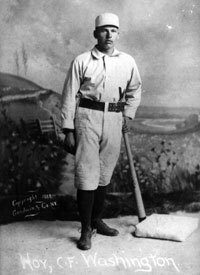 When William Hoy played baseball in the 1880s, he had a completely different experience. He was deaf, which influenced how he played the game. When William Hoy spoke with the Umpire about how to best communicate the plays, little did he know, but they were about to change the game forever. The hand signals that were created to help William Hoy influenced the way baseball was played, watched, and understood by everyone from that day forward. For this primary source pairing, invite students to analyze the photograph of William Hoy. What is different about baseball players today? What is the same? 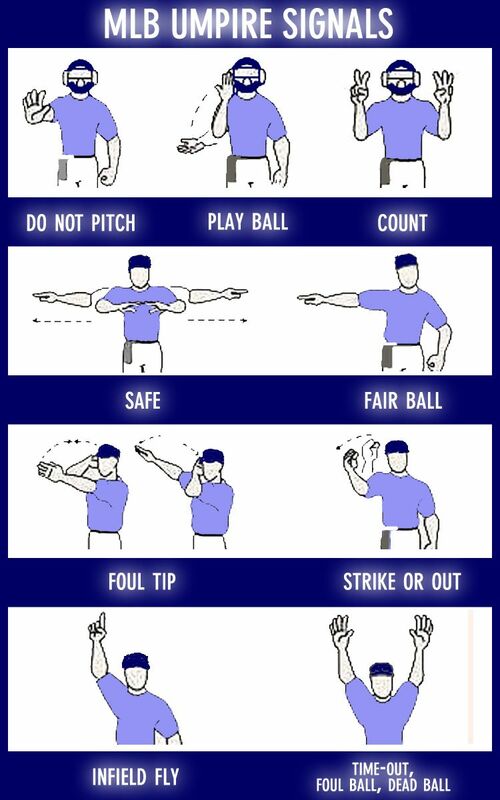 Additionally, invite students to study the Umpire Signals chart and consider what it would be like to play baseball without being able to hear, and how these signals would impact the game. who? • what? • when? • where? • why? • how?